The boat was built in 1966 for the German navy in Bremen-Burg by the prestigious shipyard Burmester as a TF-108 (Torpedofangboot). In 1998 she was converted into a private yacht in Travemünde (Germany) and has recently been upgraded (2011) to serve as a charter yacht in the Eastern Mediterranean. From the navy to the wonderful world of nautical tourism, Itaca preserves its primal structural characteristics of solidity and efficiency and merges them with the modern conveniences and beauty of a luxury yacht. 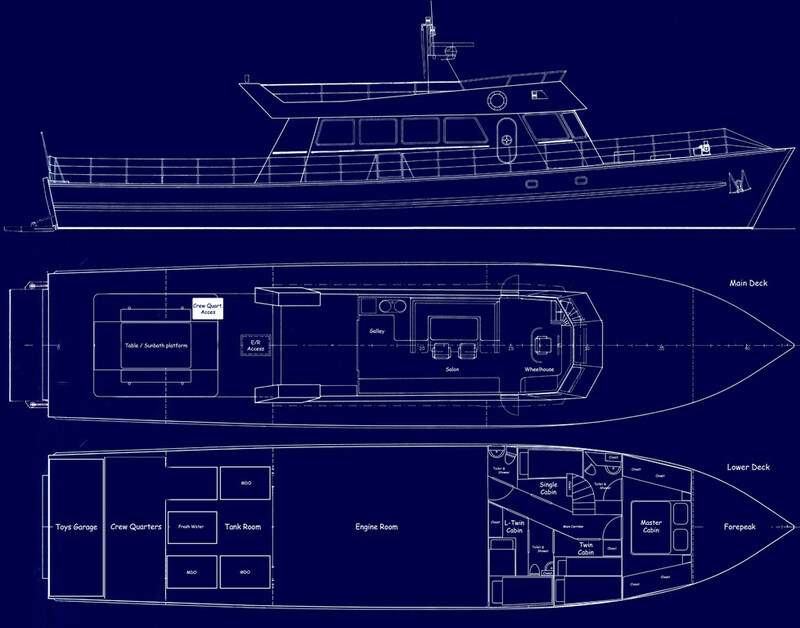 Ageless design and a double diagonal planking hull made of the finest mahogany give her great seaworthiness and charm. Prestigious teak panels, an elegant and yet simple maritime style furnish Itaca’s interior with an intimate and cosy atmosphere. Up to ten people can be hosted in five welcoming cabins and in a spacious lounge area and kitchen - all of which are fully equipped with modern instalments of air conditioning and audio/video entertainment. The deck and the flybridge offer spacious areas to sunbath and to relax both in the sun and in the shade: they are provided with bimini, with cushions and with a large table for outdoor lunches and cocktails. All the exteriors are covered in Seacork, an innovative material, natural, insulating and incredibly comfortable.